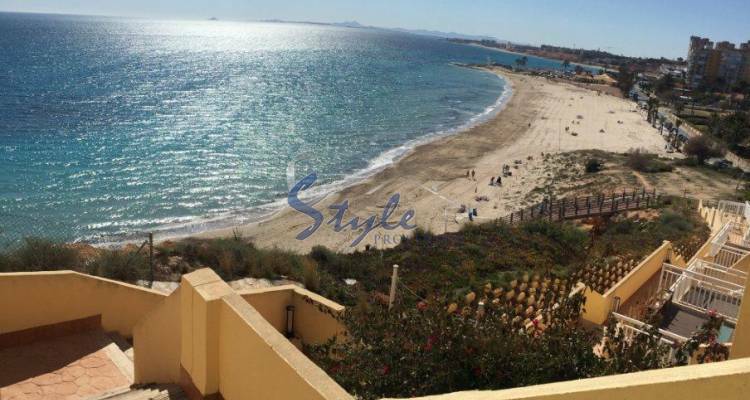 Our team of property specialists at E-Style recently helped Stockholm-based Alice and Gustav buy the house of their dreams in Campoamor, one of the most sought-after areas in Orihuela Costa, Costa Blanca South. "Alice and I would like to thank all of you for your very valued assistance in the process of purchasing our new property in Campoamor. We have been extremely impressed by the professionalism shown by your company and we feel like you listened to our needs and found us a property that fit perfectly. It has been a pleasure dealing with you and we have no hesitation in recommending you to any prospective buyer or seller." If you too are looking for an apartment, townhouse or villa in Campoamor, talk to us. We have a great selection of new and resale properties to choose from. Let our team of property specialists help you today!